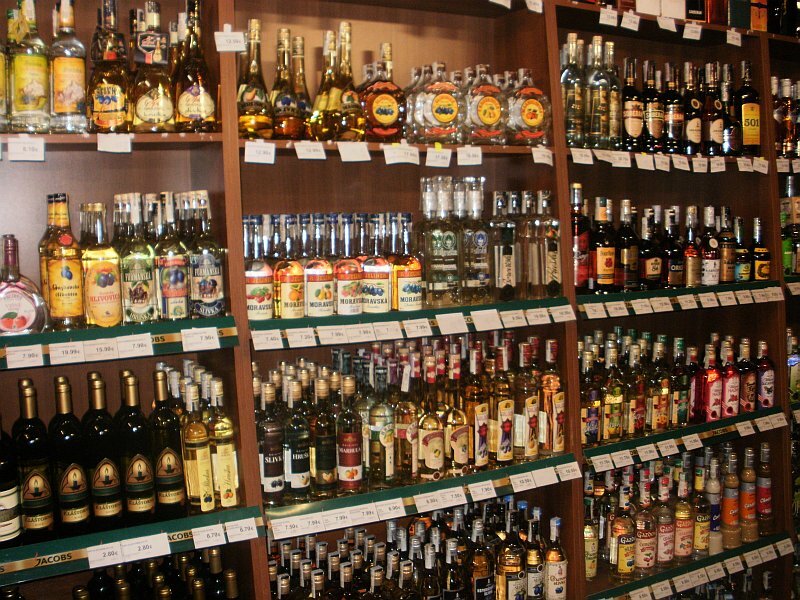 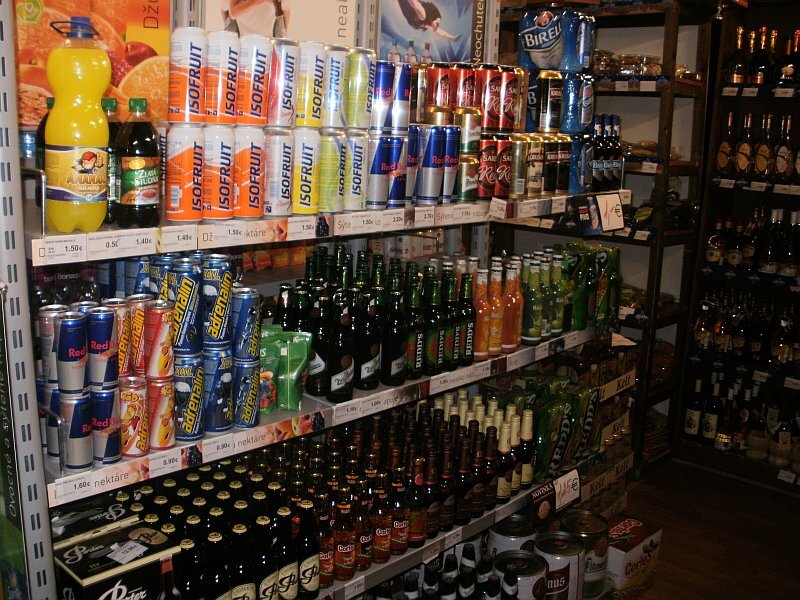 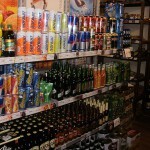 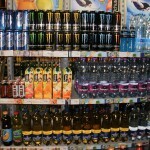 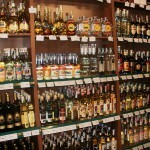 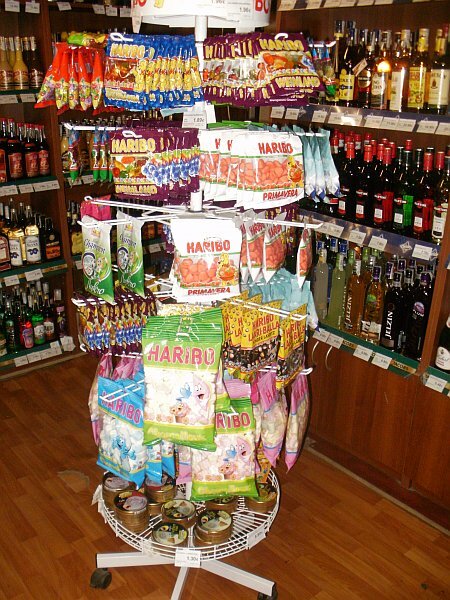 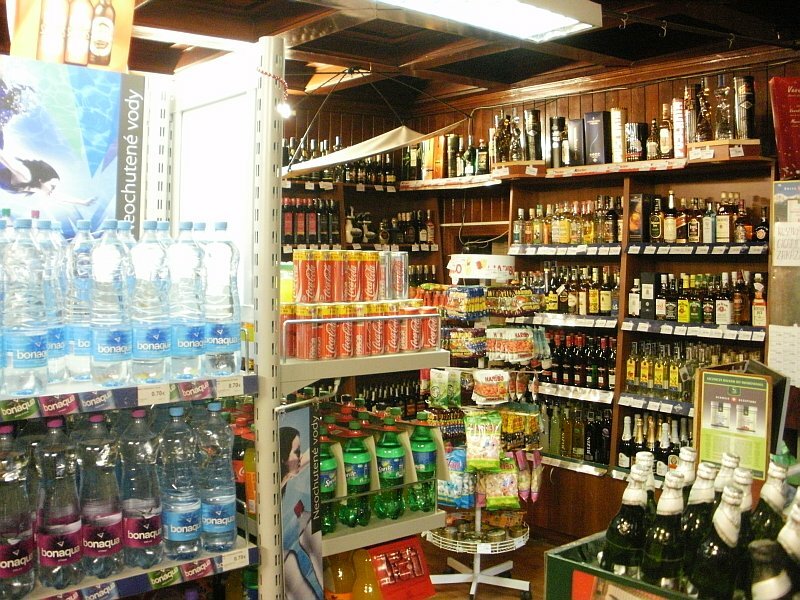 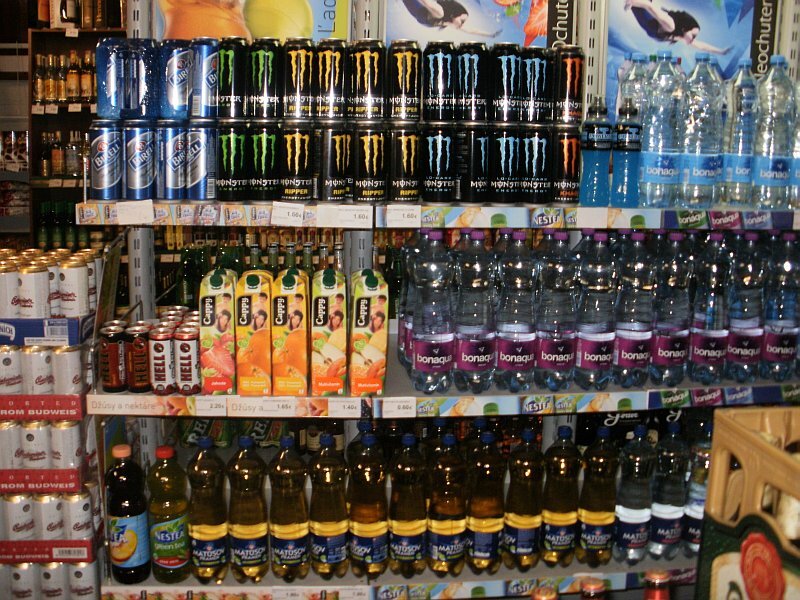 Our shop offers a wide assortment of alcoholic and non-alcoholic beverages, sweets, with very favourable prices. 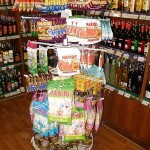 Everyone finds something useful in our shop. 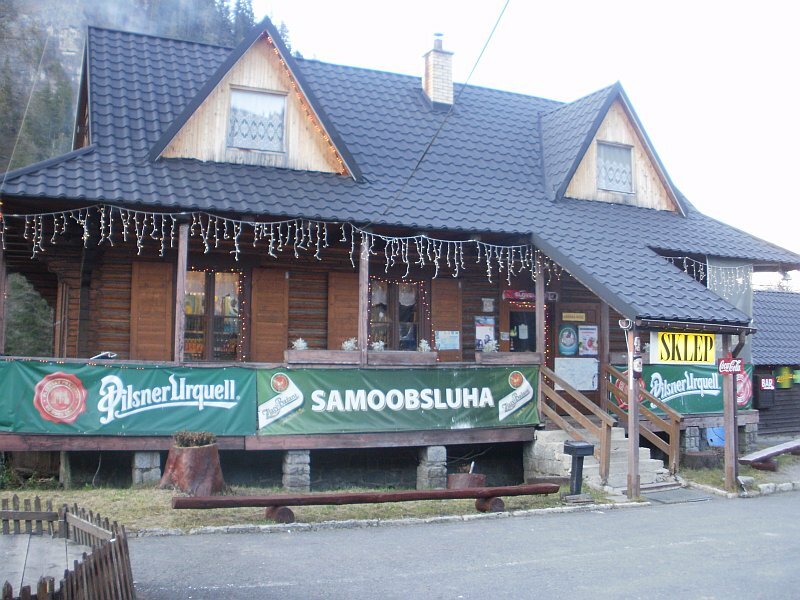 Our staff speaks not only Slovak, but also Polish and Hungarian. 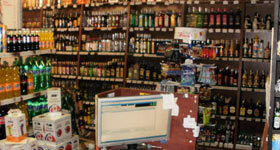 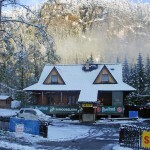 They will help and advise you and provide you with information about the best prices. 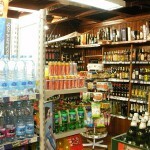 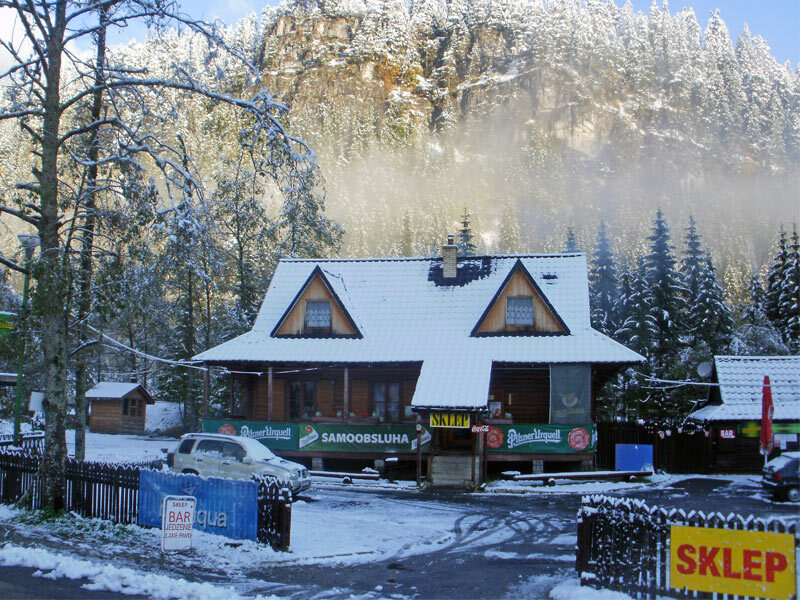 We accept all major credit cards, Euros as well as Polish currency.